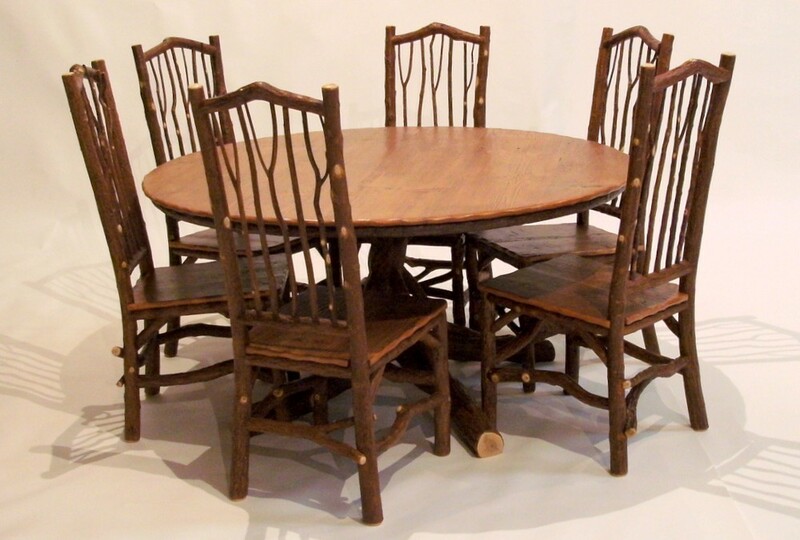 #2861 Round Dining Table 60D x 30H #1510 Taos Side Chairs 44H x 19W x 22D Tops/seats available: Barnwood (pictured), Inlay Willow, Oyster, Oak, Pine Other sizes available to fit your size specifications. #4405 Thickett Etagere with 5 Pine Shelves 36 x 12 82H Also available with willow, oak, or barn wood shelves. 3- and 4-shelf versions also available. 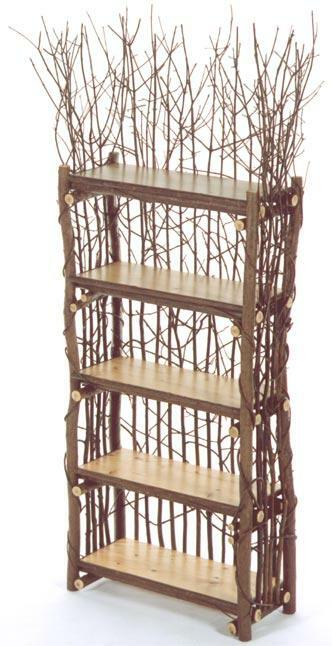 #4305 Diamond Back Etagere with 5 Willow Shelves 36W x 12D x 74H Also available with barn wood, oak, or pine shelves. 2-, 3-, 4-, and 6-shelf versions also available. 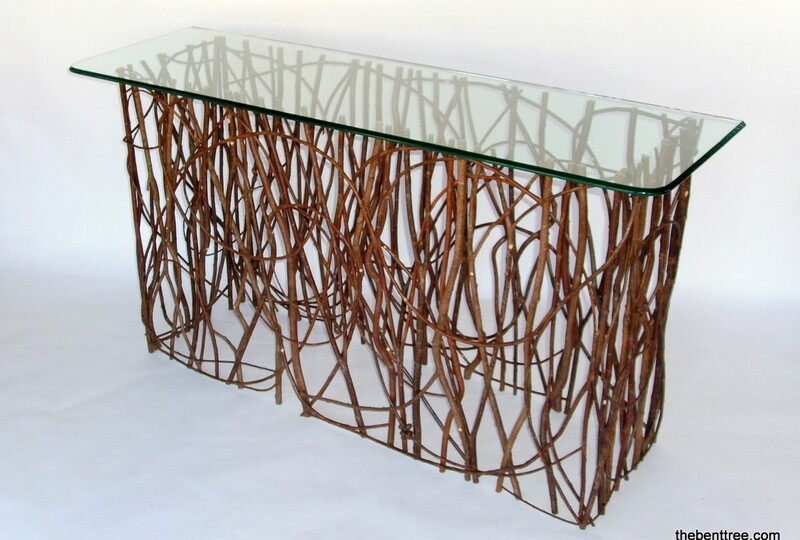 #4110 Brush Arbor Baker’s Rack with Pine Shelves 32W x 24D x 83H Also available with oak, willow, or barn wood shelves.